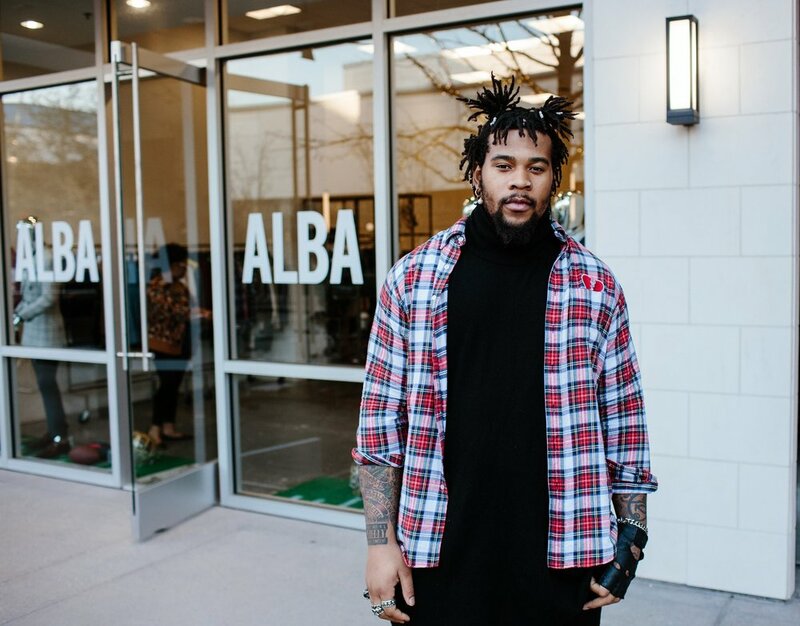 Houston, TX ( February 09, 2017) – Jhoanna Alba successfully wrapped up the ALBA pop up shop in conjunction with Houston’s River Oaks District’s Super Style Week. 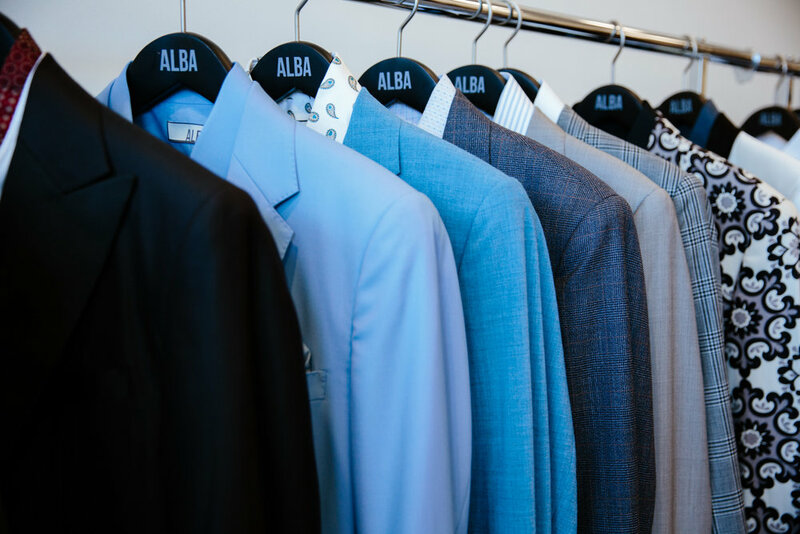 The Los Angeles based menswear designer has been designing custom suits and garments for over two decades. Her extensive client list includes top professional athletes, celebrities and business executives, from her mentor Magic Johnson to Russell Westbrook and 2017 NFL Pro-Bowl players Michael Bennett, Chris Hayes, Thomas Davis and many more. 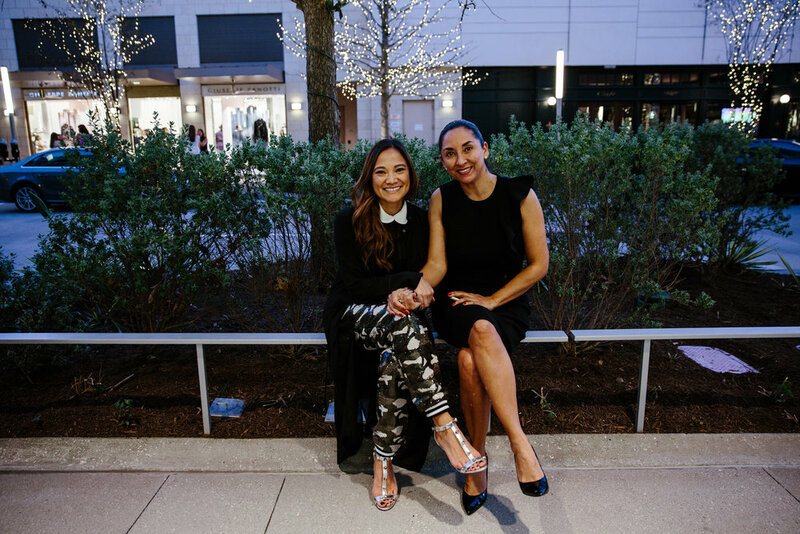 Many of the NFL’s top players joined the much-admired designer daily for a Super Style happy hour. 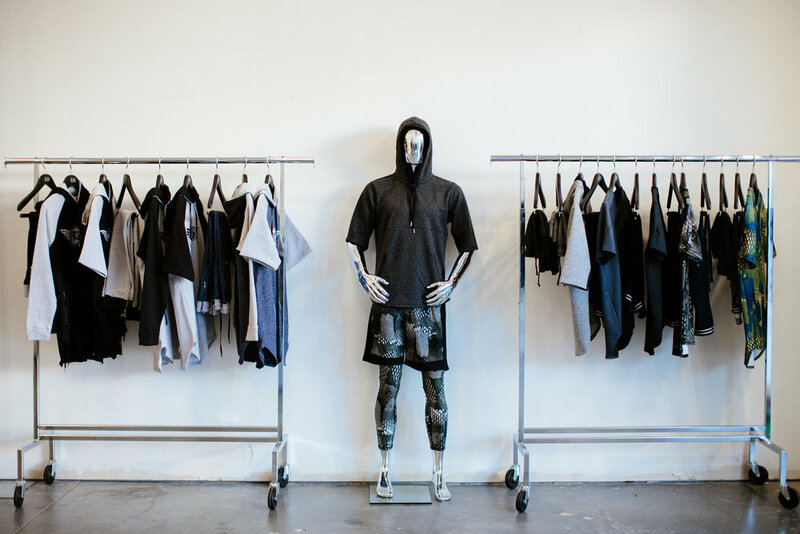 Alongside ALBA’s ready to wear collection, the pop up shop showcased NFL players’ clothing lines including Kareem Jackson’s FlyGuy (Texans), Matt & Danielle Forte’s Forte Baby Collection (Jets), Robert Nkemdiche’s Timeless Generation (Cardinals) and Terrell Owens’ Prototype 81. 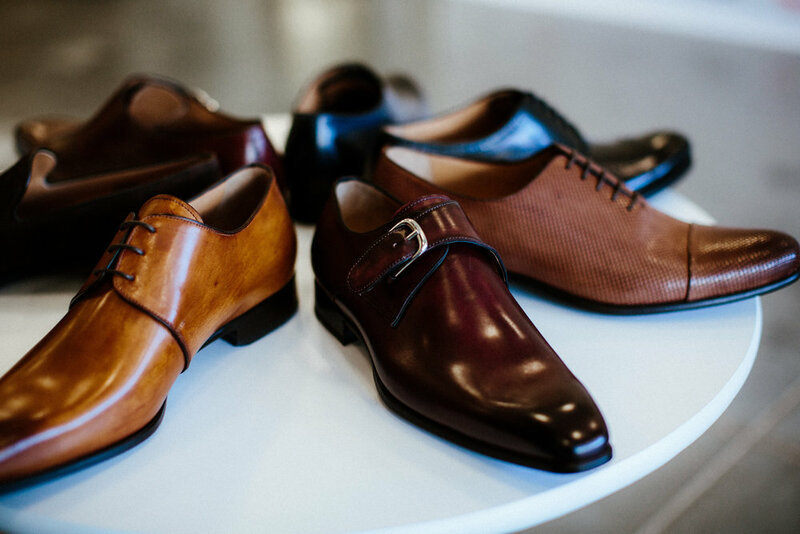 Clients also had the exclusive opportunity to experience Donum, a line of luxury custom footwear for men available up to size 20. Future NFL Hall-of-Famer Charles Woodson, dressed in ALBA, poured wines from his acclaimed boutique private label winery. In addition to dressing players on both the Falcons and Patriots rosters, clients also had the chance to shop and get measured for custom pieces in store.